I have collected cars for 35 years. This is one of the first cars I bought. 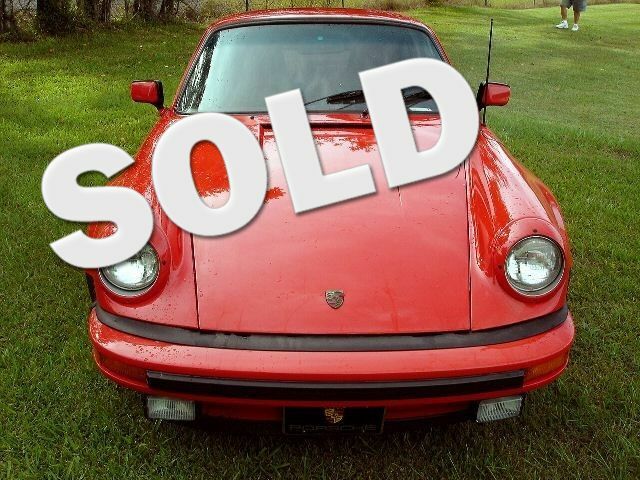 This is one of the fine classic cars I have in my personal collection, see others at, www.gccc.us Note: Turbo looks(not a turbo has original 911 engine) were only offered from 84-89. The steel fender flares and turbo spoiler on this car were ordered by this collector from Porsche Germany and welded to car and then painted Guards Red. All parts for the wide body conversion was obtained from Porsche in Germany. Has Factory A/C. Acutally miles on this car. It is really a stunning Porsche.